As a National Marine Park and situated in the Great Barrier Reef Marine Protected Zone, it is an important habitat for many species. A variety of wildlife visit the island at different times of the year, depending on breeding, foraging and migratory movements. While visiting Heron Island Resort you may experience unforgettable encounters with the amazing wildlife that also shares the island. Our Naturalist Guides encourage you to learn about the flora and fauna of the island and witness activities such as nesting and hatching, during guided tours.  Heron Island and the Great Barrier Reef are a significant nesting location for two threatened sea turtle species, the Green Turtle (Chelonia mydas) and the Loggerhead Turtle (Caretta caretta). Nesting season occurs from November to March each year, with hatchlings beginning to emerge in early January. Most nesting turtles will begin to come up on the beaches around the high tide of a night time, some turtles may still be on the beaches finishing the nesting process when the sun rises in the morning. To minimise disturbance to these magnificent marine reptiles, there are strict guidelines in place for the viewing of nesting and hatching turtles. Please remember to follow these guidelines when you are on the beaches of Heron Island. Attend a Turtle Awareness presentation which is conducted daily by our Naturalist Guides, and join a Guided Turtle Walk when available. 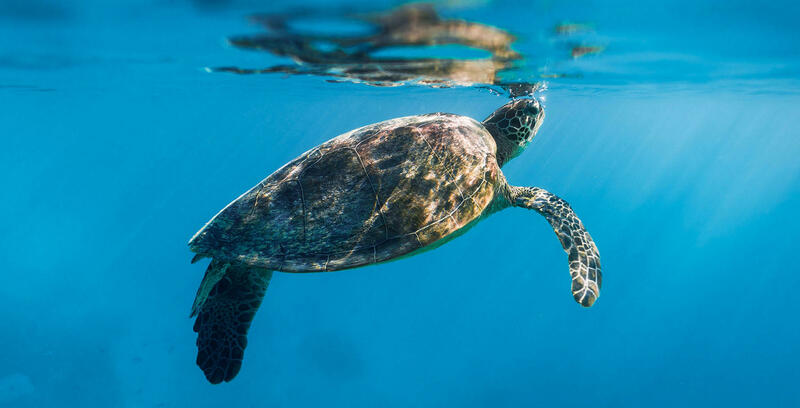 Heron Island hosts a large nesting population of Green (Chelonia mydas) and Loggerhead (Caretta caretta) sea turtles from October to March each year. The number of females nesting each season can vary greatly. The optimal time to view turtles is at night, 2 hours each side of the high tide. As guests to the island you’re welcome to walk the beaches at night to view the nesting process at your leisure. However, we do ask that you act responsibly around the turtles as they are endangered species and are very vulnerable to being disturbed. Please follow these guidelines to minimise disturbance to them. Turtles are very sensitive to light and movement. For further information please come join us at one of our daily ‘Turtle Hints’ presentations in the Wistari Room. Turtle hatchlings will emerge from the sand from January until May. It is important that they are allowed to make their own way to the water without assistance or hindrance. The hatchlings will be imprinting on the environment so they know to return to these beaches as mature adults. It is also important that the hatchlings have the opportunity to warm up their flippers in preparation for their big ocean journey. Under no circumstances are the hatchlings to be handled and never dig the hatchlings out of their nest. The best chance of seeing the hatchlings making their way to the ocean is to take a walk along the beach, at the high tide mark, around sunset or sunrise. Please do not walk through the high dunes and vegetation line as you may accidentally trample nests and hatchlings that are soon to surface. Please attend a Turtle Awareness Presentation or speak to a Naturalist Guide for more information.